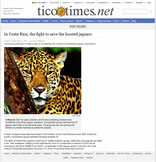 The Tico Times announced today that their print edition today will be their last. The newspaper also announced that they will layoff their entire staff of 16 as they attempt to restructure into an online-only model. Today marks the end of an era in English-language news in Costa Rica. The Tico Times was, without a doubt, the leader in English language news for the entire region for 56 years – a distinction they rightfully earned through original and investigative reporting. Their staff, over the years, have broken numerous hard news stories, such as the secret runway used by the Contras. In 1995, The Tico Times received the Grand Prize for Press Freedom from the Inter-American Press Association. Print newspapers continue to struggle throughout the world as the transition to digital publishing continues to spread. Many have trouble adapting. We sincerely hope that The Tico Times is able to emerge from their current situation. Their hard work over more than a half of a century deserves it. After a catastrophic earthquake that destroyed the city of Cartago in the central valley in 1910, the quality and resistance of structures to such events became a major concern in Costa Rica. This could be seen in building permit regulations as far back as 2010 that did not allow building in bricks and other techniques found in the structures that had collapsed. By the 1960s, engineers were following a blue book from the Structural Engineers Association of California as an initial guideline to follow scientific recommendations on how to create buildings that would resist earthquakes. By the 1970s, learnings from the earthquake in Managua, Nicaragua, that destroyed the city in 1972 evidenced the urge to have an official manual on construction design that would protect structures from having relevant damages. Several engineers and professionals went to study abroad, mainly in the USA that back then lead the study and innovation in earthquake resisting engineering. Product of this, in 1974, the first Seismic Code “Código Sísmico de Costa Rica” was created by a commission from the construction authority “Colegio Federado de Ingenieros y Arquitectos.” In this institution, there is a permanent commission in charge of its study and revision in order to maintain and update it in accordance to new scientific findings and experiences with real events, and assuring its improvement. Since the first one was created, three new major versions have been published, always revised with improvements. The last update was in August, 2011. In order to receive a construction permit in Costa Rica, the design must comply with this manual and several institutions have to revise it. An evident result of this is the fact that a 7.6 Richter scale earthquake, the second strongest event of its kind in Costa Rican history, resulted only in minor damages to modern buildings such as cracks in gypsum, falling of roof tiles and some broken glass, but most important: no human casualties due to the collapse of structures. When looking for real estate, it is important to always make sure it is in good standing in terms of the quality of its finishings, electro-mechanical systems, structure, stability of the ground, and other factors that might compromise the property’s integrity before a natural disaster. This can be determined by a property inspection of a professional. 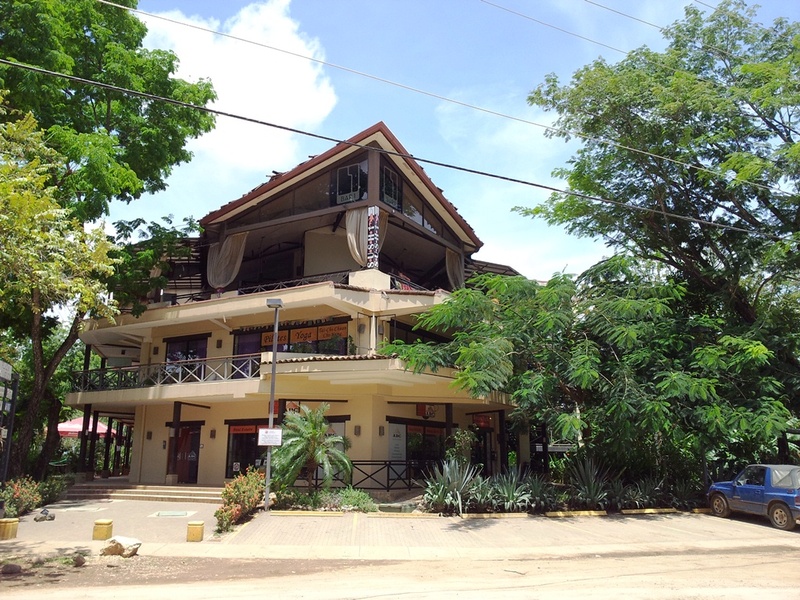 But it is always good to know that, along with other benefits, Costa Rica is a country that cares about protecting its citizens’ and visitors’ integrity inside every building. Roof tiles got loose, Bar La Garita had many broken bottles, no mayor damages no broken windows at the entire building.